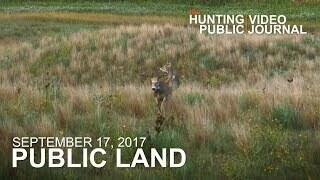 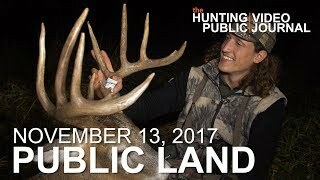 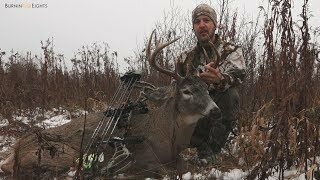 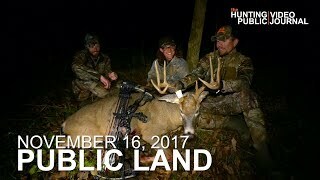 From www.GrowingDeer.tv: In this, the 100th episode, we were blessed with a great bow hunt in Kentucky. 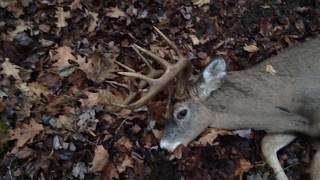 Arrows were flying and deer on the ground...along with another surprise or two! 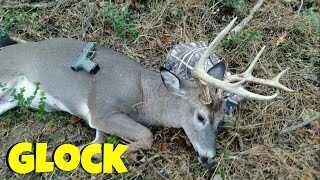 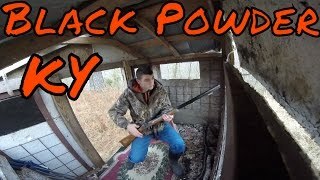 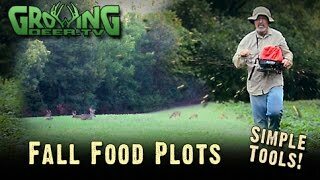 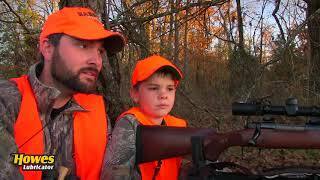 There's lots of fun and fast paced excitement in this episode of GrowingDeer.tv.